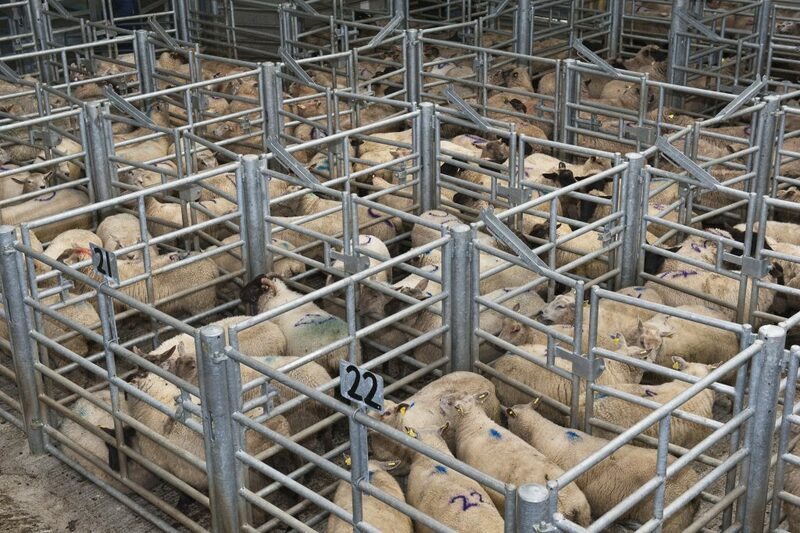 The sheep trade has come under some pressure in recent days due to elevated supply levels with some decrease in prices reported according to Bord Bia. It also outlines that a mixed trade was reported across our key export markets. Average lamb prices decreased with base quotes for Spring lamb generally making around €4.30 and €4.50/kg. Prices paid for cull ewes continue to make around €2.40/kg. Supplies for the week ending September 6th stood at around 67,000 head, which is around 6,600 head higher than supplies for the corresponding week in 2013. Cumulative supplies are around 2% higher than 2013 figures standing at around 1.74 million head. In Britain, Bord Bia says the trade continues to show a downward trend. The SQQ live price for new season lambs in England and Wales was making the equivalent of around €4.42/kg dw towards the end of the week. In France, demand was helped marginally by the return to work and the re-opening of schools. However it is hoped retail promotions will help the trade. 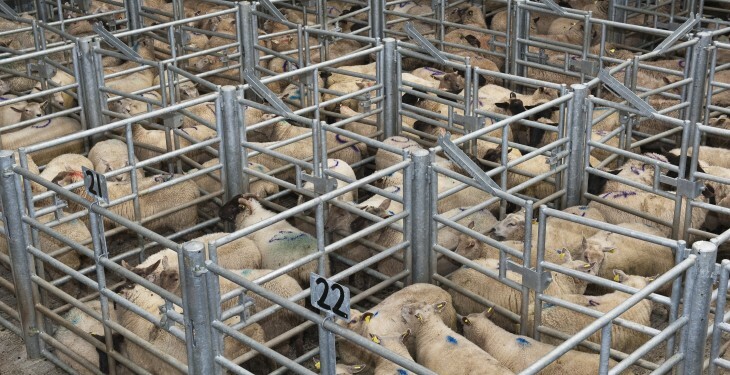 Large volumes of competitively priced lamb remain on the market. The Irish Grade 1 Spring lamb price was making around €4.78/kg (inclusive of VAT) during the week.